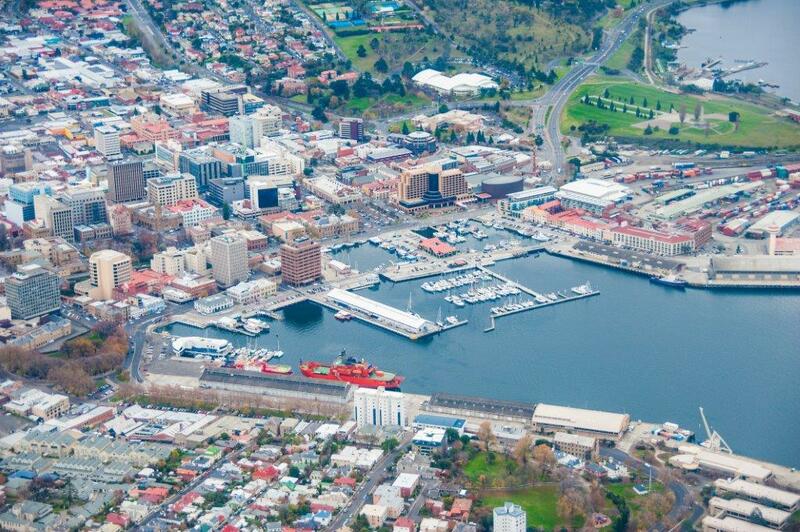 You are here: Home › News › Tasmania! Do you need a homeopathic appointment? Tasmania! Do you need a homeopathic appointment? Our senior homeopath, Fran Sheffield, will be in Tasmania for the National Homeopathic Conference between the 23rd and the 28th of October, and is available for homeopathic consultations on some of those days. If you are an existing patient of Fran’s and would like a follow-up appointment, or if you would like a first-time appointment, please contact the clinic office by reply email or by calling (61 2) 4304 0822.